15TPH palm fruit digester and palm oil presser are ready to delivery last Monday. The sales manager and factory workers were busy for a day, loading the 15TPH palm fruit digester, palm oil presser and other equipment purchased by Mexican customers into containers. This picture shows the equipment purchased by our Mexican customer. These machines are all manufactured by Henan Doing Factory. Henan Doing Company can provide single machine in palm oil processing plant, or the whole palm oil mill plant turn-key services. This picture shows the loading process, which takes very long time. 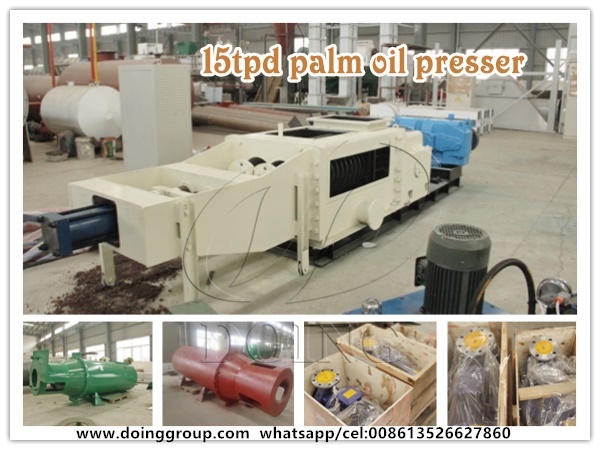 Because the 15tph palm fruit digesterand palm oil presser are both too big, it is hard to load them. This is the newest message about palm oil machine delivery to Mexico. 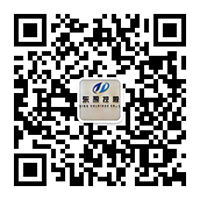 If you want to know more, welcome to contact Henan Doing! 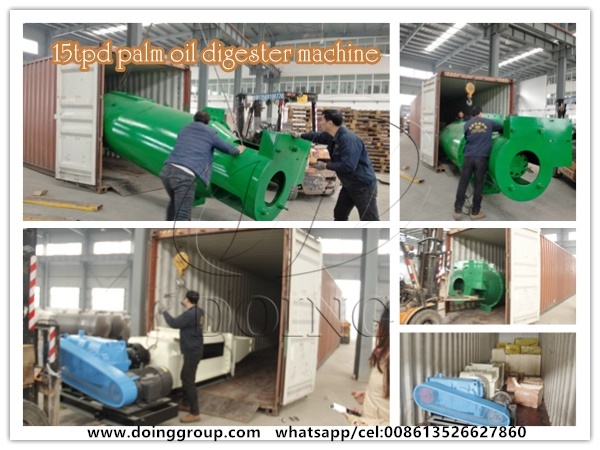 If you wanna to get more details about 15TPH palm fruit digester and palm oil presser sent to Mexico you can send E-mail to market@doinggroup.com. You can consult our professional engineer and specialized sales team with leave a message in below form.We will contact with you ASAP.You also can visit our factory in Henan,China.Get Detailed address.